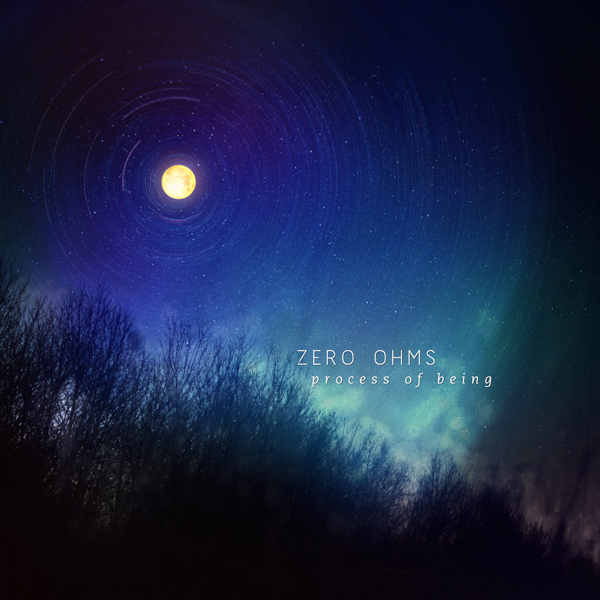 Following three masterful collaborations with Craig Padilla on the Lotuspike label, Zero Ohms returns with PROCESS OF BEING, a new ambient solo work of floating, ethereal, luminous and expansive spacemusic. With his flutes and wind synthesizers in tandem, Zero Ohms brings forth billowing spaces that ascend and gently fall, effortlessly altering the listener’s sense of time and space. This brilliantly subtle, beatless environment breathes with a sense of infinite presence, leaving both the past and the future elsewhere.